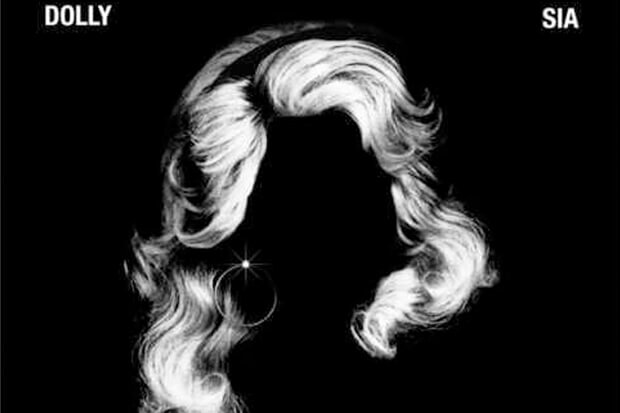 Legends Unite: Sia And Dolly Parton Join Forces For An Update Of "Here I Am"
2018 has brought about some unexpected musical collaborations. Carrie Underwood and Ludacris got together to record “The Champion,” which served as a theme song for the NFL. Shaggy and Sting dropped a joint album, and Mark Ronson and Diplo united under the moniker Silk City to work with the likes of Dua Lipa. Even more recently, Fergie recorded the soundtrack for The Wendy Williams Show – it’s a banger. Considering this, it should come as no surprise that Sia and Dolly Parton are dropping a duet. The twosome got together to put a fresh spin on the country legend’s enduring anthem, “Here I Am.” Why, you ask? Their take is set for inclusion on the soundtrack for a new Netflix movie called Dumplin’. Fans have been trying to imagine what a meeting of two of music’s most recognizable voices would sound like. And it turns out that it is an absolutely perfect union. Both divas soar over the timeless production. “If you need a love that’s true, need someone to stand by you, here I am,” Dolly sings. “If you need a helping hand, need someone to understand, here I am,” Sia replies. Eventually they join together to create lush harmonies and deliver inspiring lines in tandem. However surprising the collaboration is, I am getting so much life from this. Listen to pop’s latest unexpected but incredibly iconic duet below!